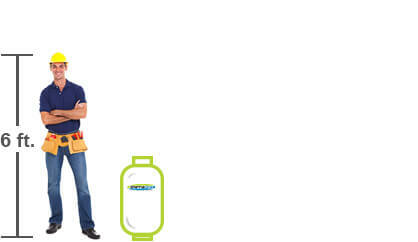 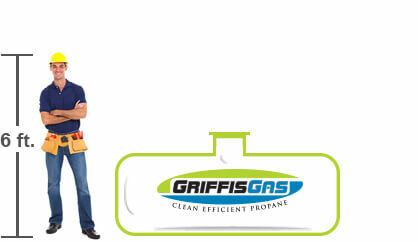 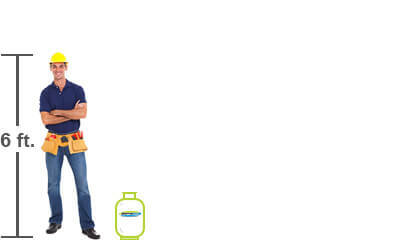 Big or small, commercial or residential, Griffis Gas has the right size propane tank for you. This handy size guide will help you make the right decision when you're buying your next tank. 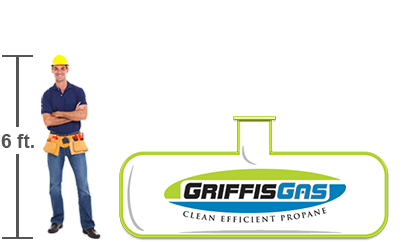 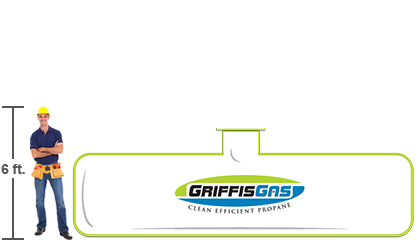 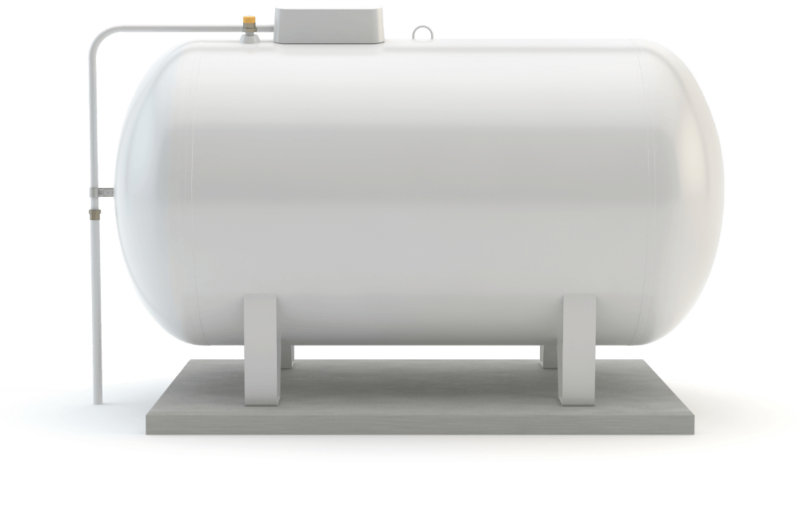 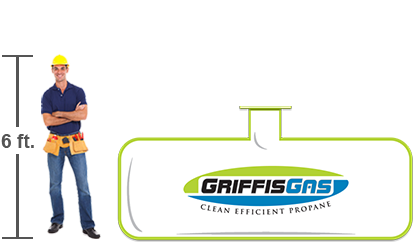 We've included a few suggested usages for each tank size, but high-quality propane from Griffis Gas has dozens of other uses, as well.